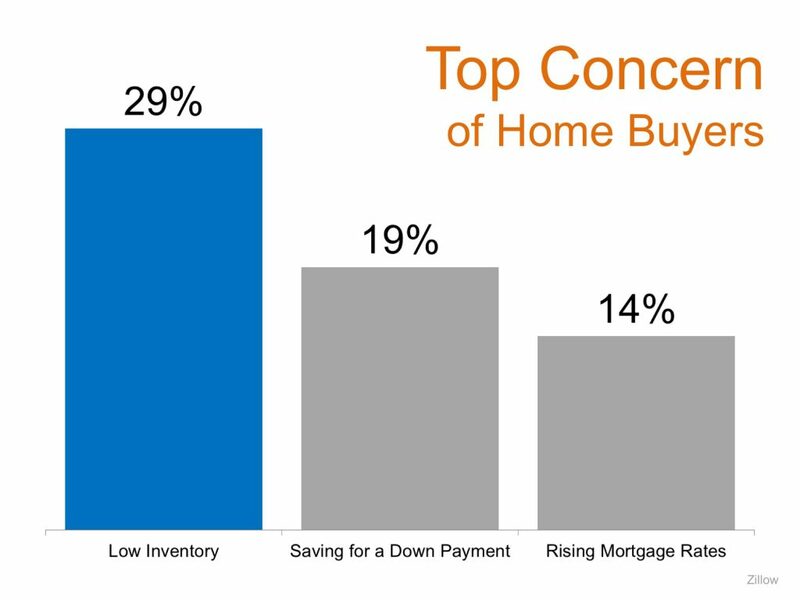 Is there a lot of truth when everyone is telling you to buy a home? 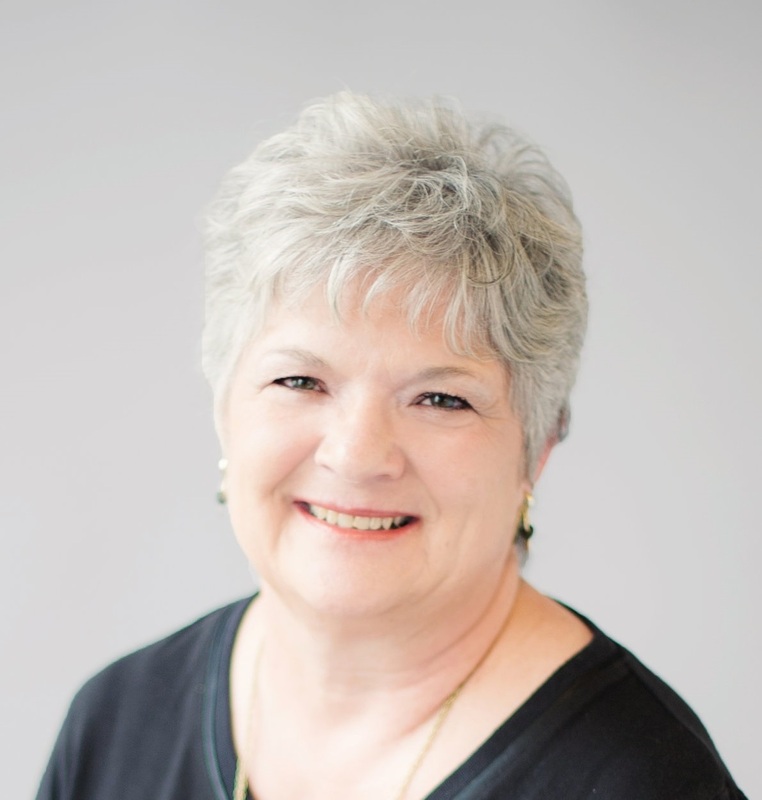 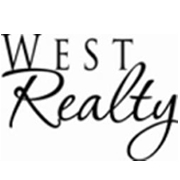 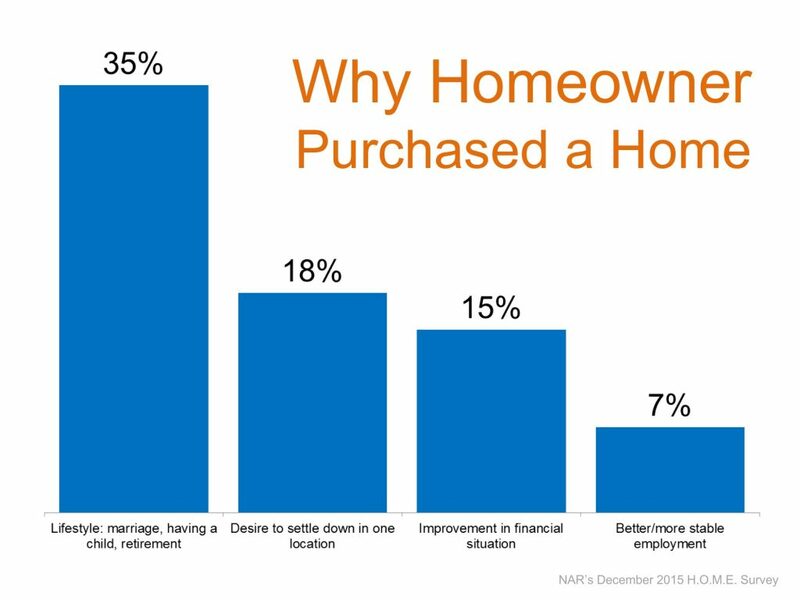 Are you asking yourself "why would I do that when I can rent and have a Landlord handle all the repairs and maintenance?" 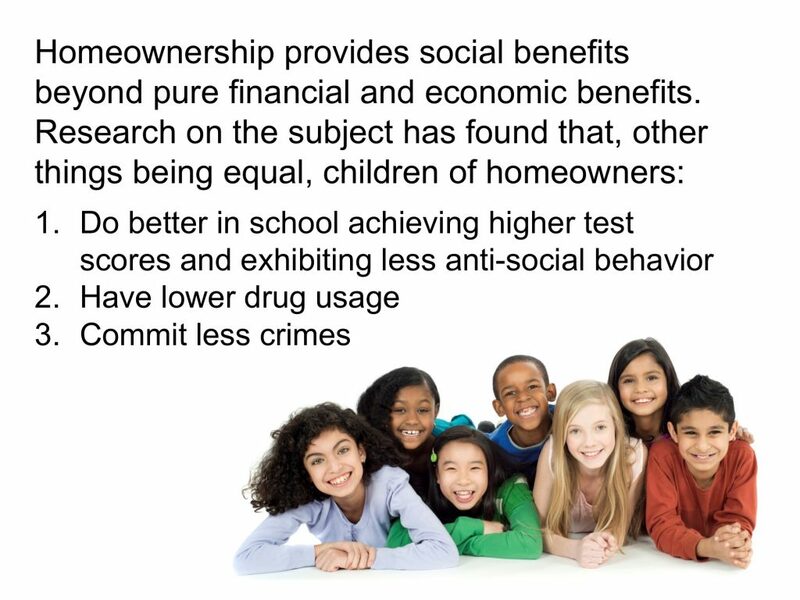 The info below doesn't say that every renter's kid is not going to do well in school, have a drug problem, and commit a crime. 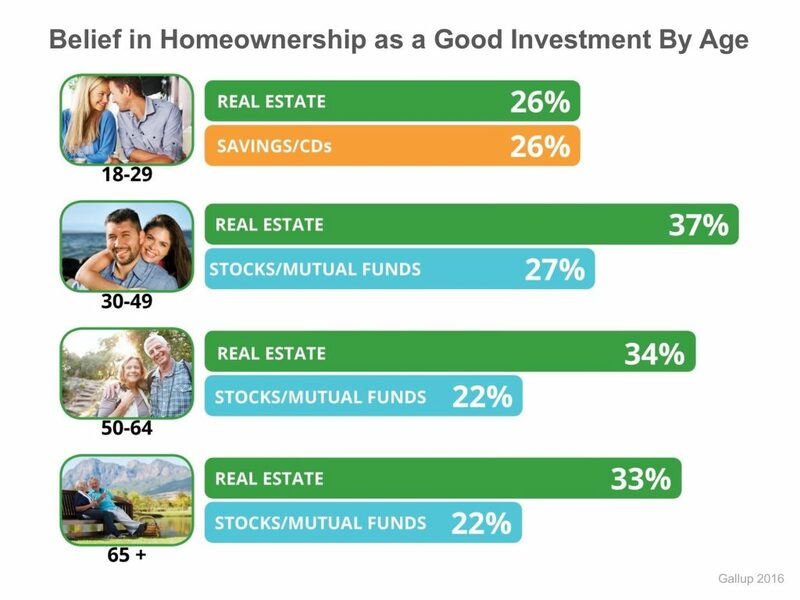 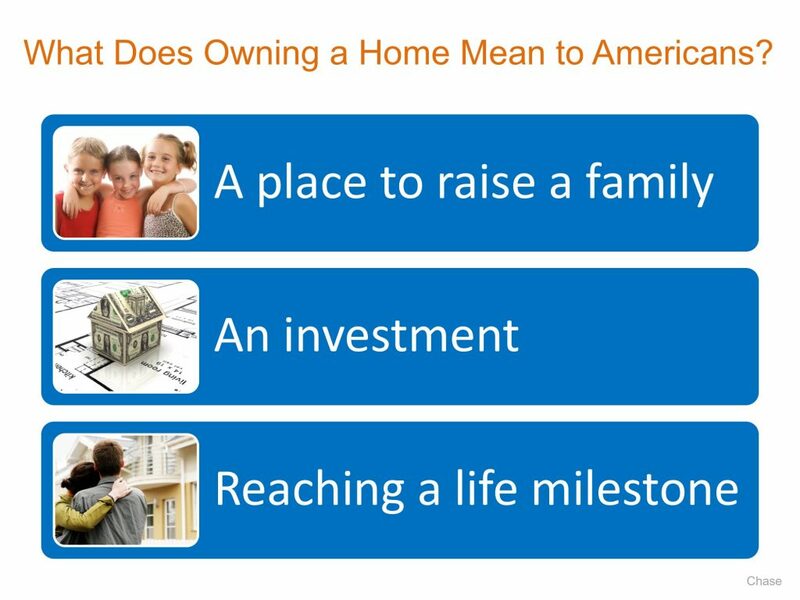 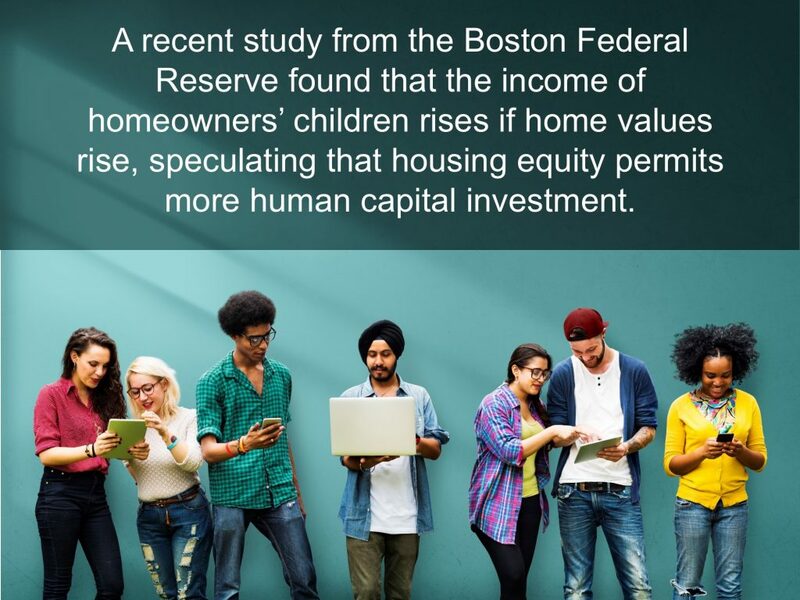 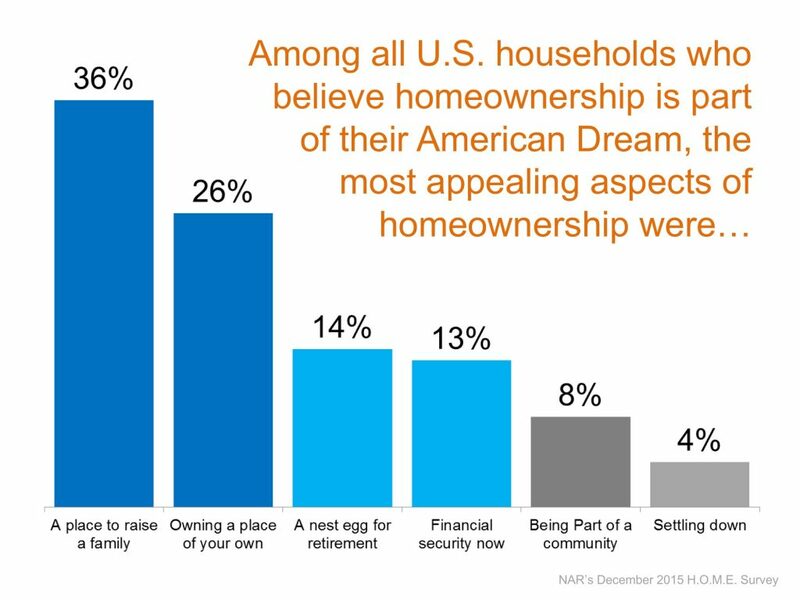 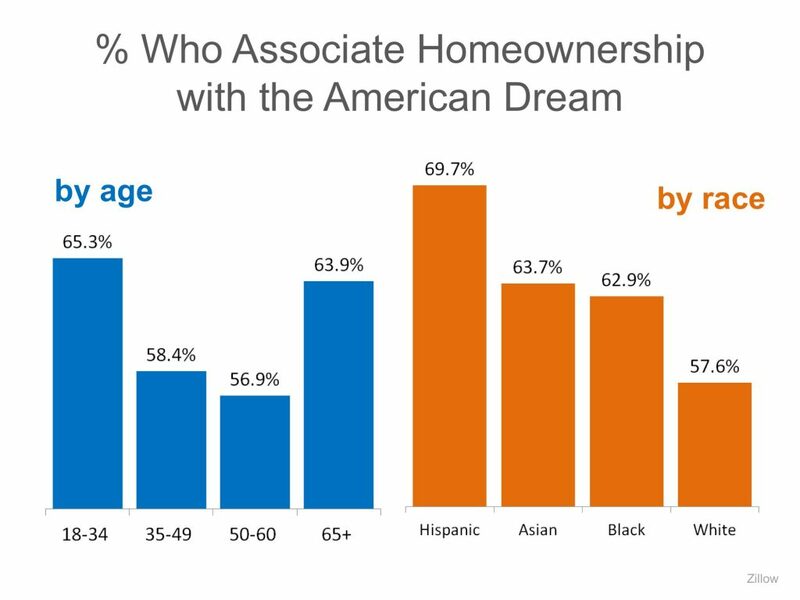 This shows that the stability of owning a home and everything that it brings, helps give kids an advantage. 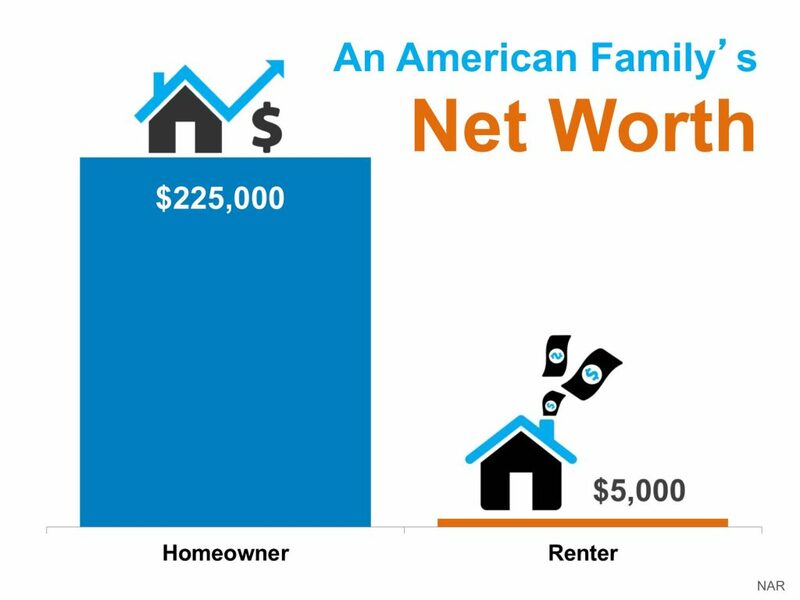 If you own a house in a neighborhood, you just care more about that house than if you're going to be transient and rent, then rent the next neighborhood or the next city in two years from now. 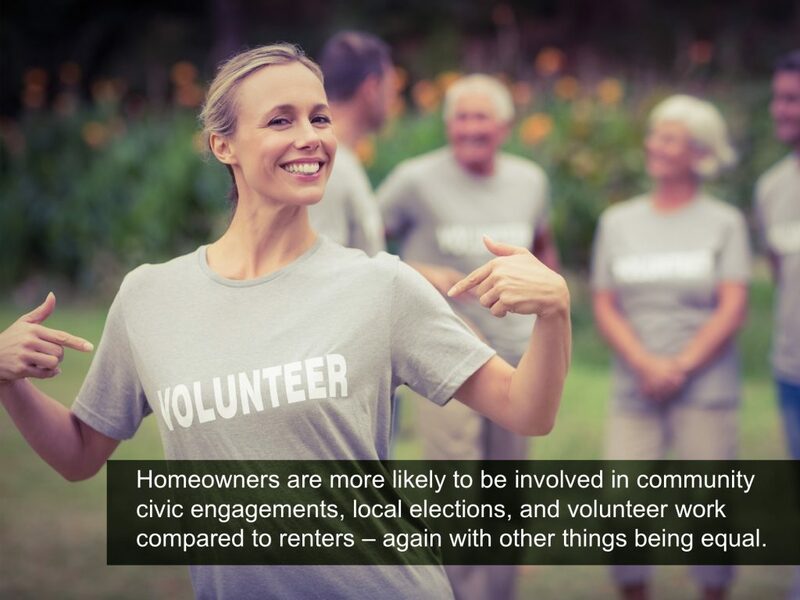 You get more involved because you are putting roots down there. 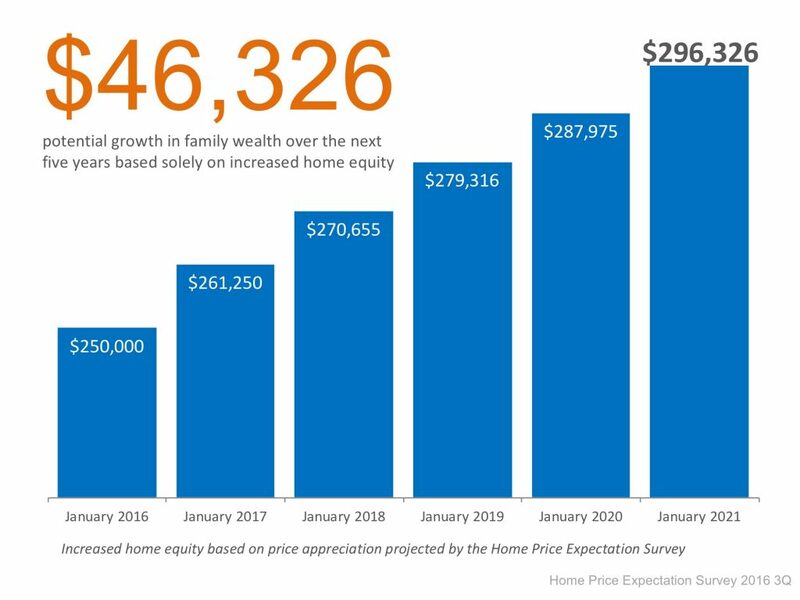 If a young couple bought a house at the beginning of this year, at $250,000-which is about the median price in the country, and we looked at where they would be from an equity standpoint or from an appreciation standpoint from now until January 2021, you can see the potential wealth you have built over five years. 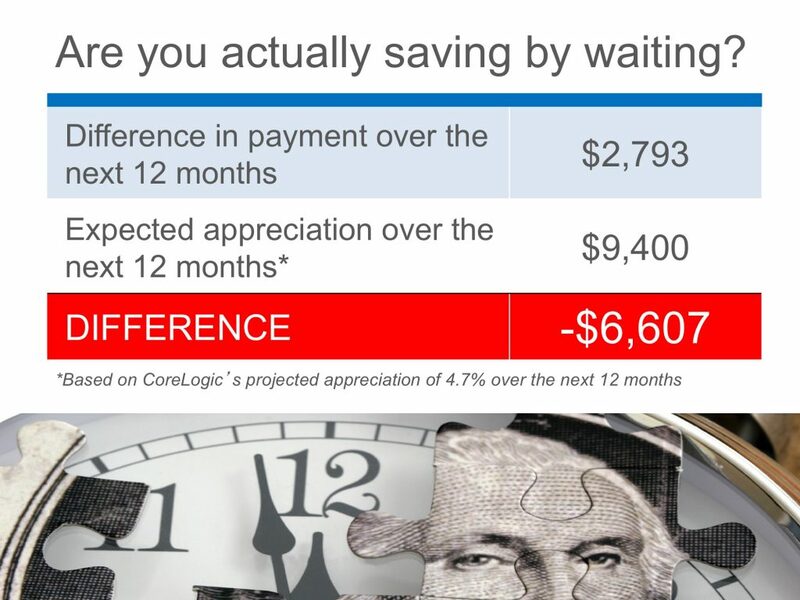 It's over $46,000. 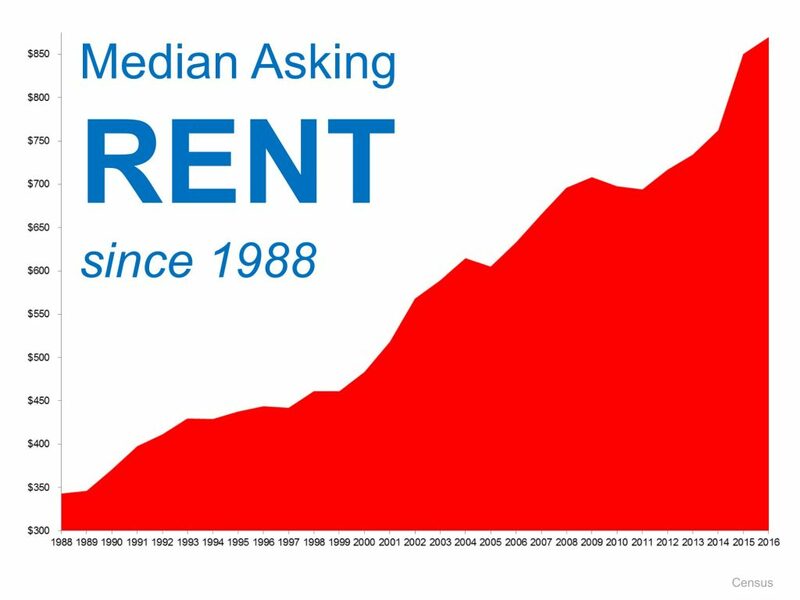 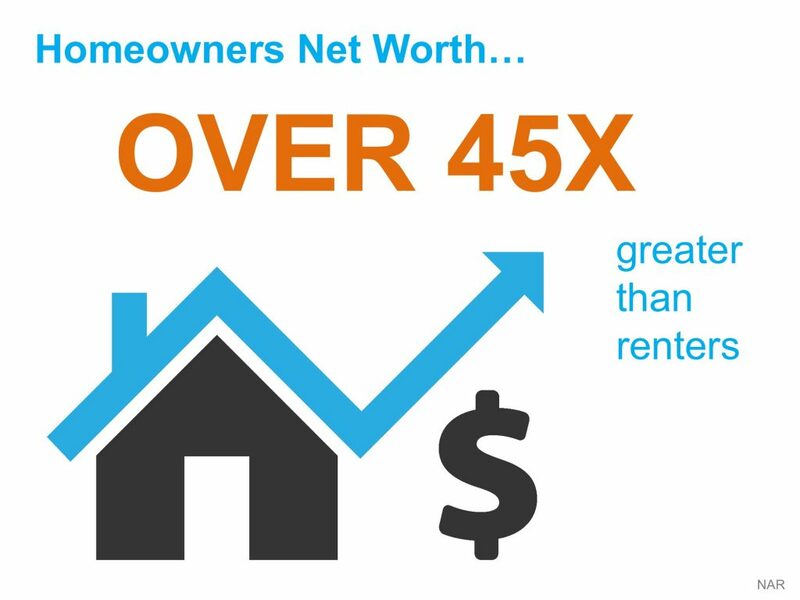 How much of that would you have if you are in a rental over those five years?